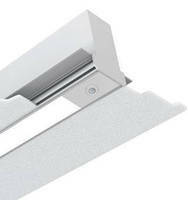 Linear 2 ft Emergency LED Light Fixture has explosionproof design. 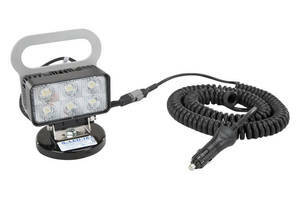 Magnetically Mounted 18 W LED Flood Light produces 1,400 lm. 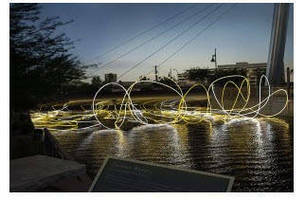 LED Fixtures feature intelligent lighting sensors, controls. 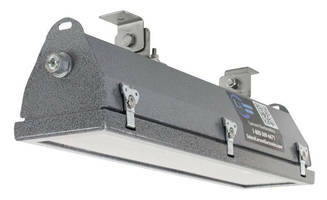 High-Power UVC LEDs disinfect water, air, and surfaces. Targeting higher power applications for UVC disinfection of water, air, and surfaces,Ã‚- Klaran delivers germicidal output powers from 15–30 mW that are suited for healthcare, lab water, and consumer product applications. 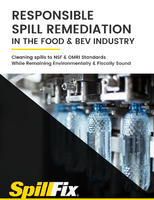 Footprint occupied by this non-hazardous, mercury-free solution affords design flexibility, while ruggednessÃ‚Â of design supports mobile use. Feeder Repair Kit negates replacement feeder acquisition. 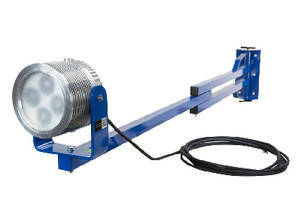 LED Dock Light features 4 ft adjustable pivoting arm. 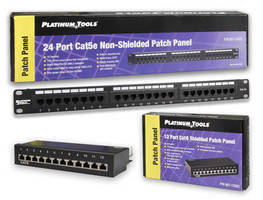 Patch Panels increase network flexibility.